Dig out floor area and prepare. Supply and lay concrete floor. Build brick dwarf walls if neccesary. 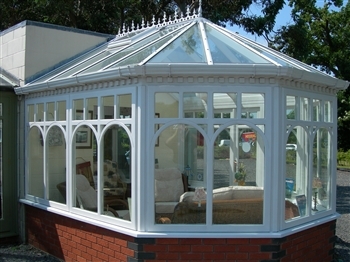 Supply and fix new conservatories to be fittedwith toughened glass. 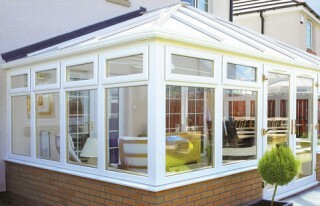 our visit to your property and our presentation.